Warren Buffett donated $2.8 billion of stock to charities led by the Bill & Melinda Gates Foundation after praising the couple. (Bloomberg) — Warren Buffett donated $2.8 billion of stock to charities led by the Bill & Melinda Gates Foundation after praising the couple for committing more of their time to philanthropy than other billionaires, including himself. He turned over 20.6 million B shares of his Berkshire Hathaway Inc., according to a statement Monday. Buffett is building Berkshire through acquisitions at age 84 while Bill Gates stepped down from Microsoft Corp. in 2000 and formed the Seattle-based foundation with his wife that same year. Buffett has committed almost all of his wealth to philanthropy and gave about $2.8 billion last year to the five organizations. Through last year, he gave shares valued at more than $15 billion to the Gates Foundation. Bill Gates, 59, is the richest man in the world, with a net worth of more than $80 billion, according to the Bloomberg Billionaires Index, a daily ranking of the wealthiest people. Gates and Buffett, the second-richest man in the U.S., have sought through their Giving Pledge to encourage other billionaires to share their fortunes. The Gates Foundation has made more than $30 billion in grants for causes such as health in the developing world and education in the U.S. The charity has sought to promote innovation and has also funded smaller, offbeat projects including the development of condoms that are more enjoyable to use and human-scented cows that can divert insects from people. The Gateses stand out from other wealthy donors “because of the personal time and effort and brain power” that they devote to causes around the world, Buffett said at a philanthropy summit in June sponsored by Forbes. Buffett, a trustee of the foundation, said the couple are more involved in their causes than other philanthropists he’s studied, including Andrew Carnegie, William Hewlett, David Packard, and Henry Ford. 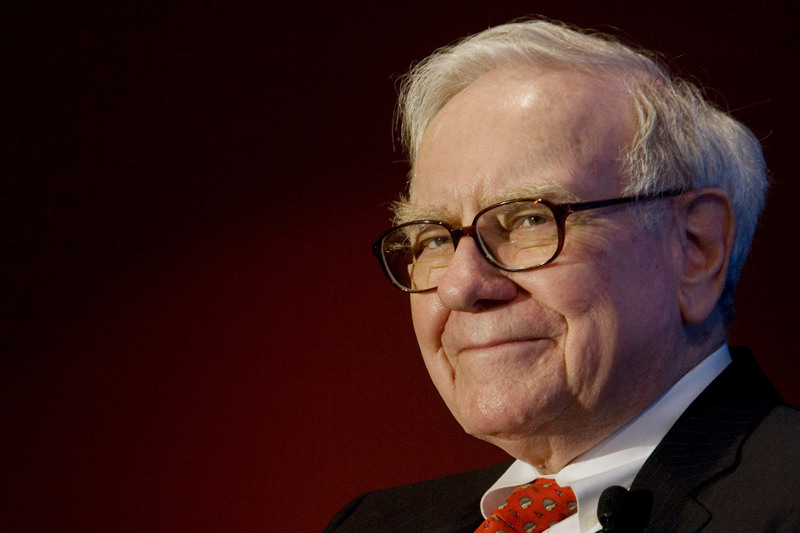 Buffett pledged 10 million Class B Berkshire shares to the Seattle-based charity in 2006 and gives 5 percent of the remaining total each year. The shares were split 50-1 in 2010. His gift last year was 21.7 million shares to the five groups, which include his three children’s philanthropies and the Susan Thompson Buffett Foundation, which is named after the billionaire’s first wife, who died in 2004.